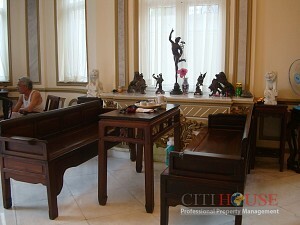 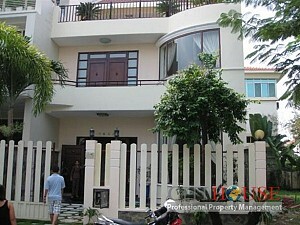 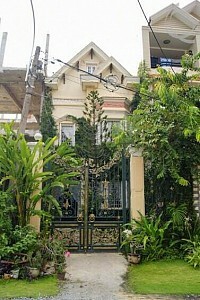 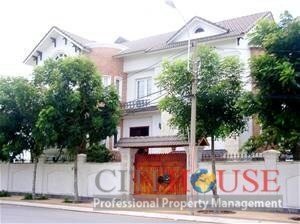 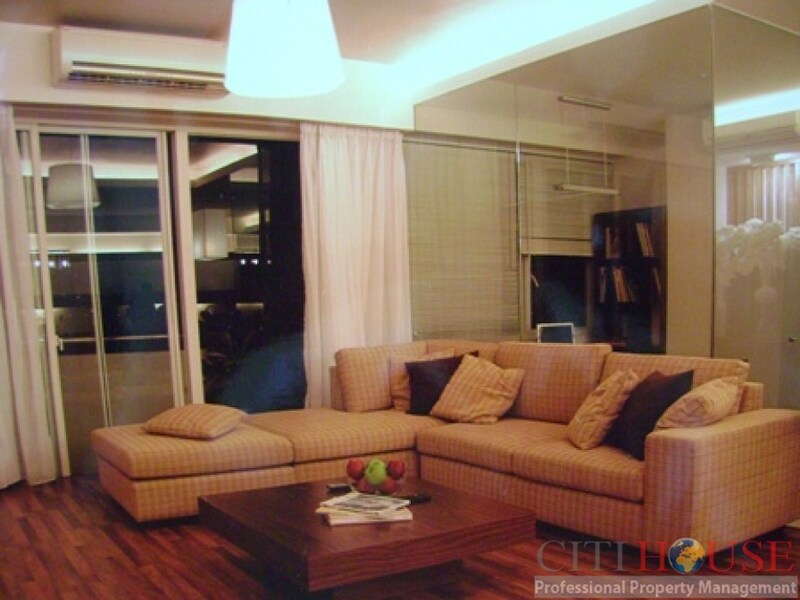 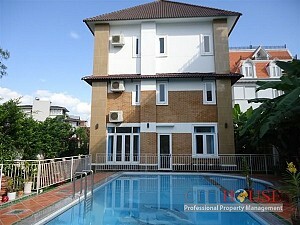 Enjoy new experience in Nice villa for rent on Nguyen Van Huong street, Thao Dien Area District 2, Ho Chi Minh city. 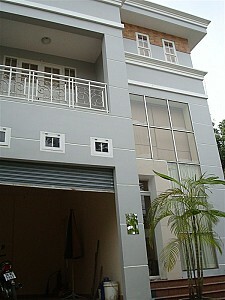 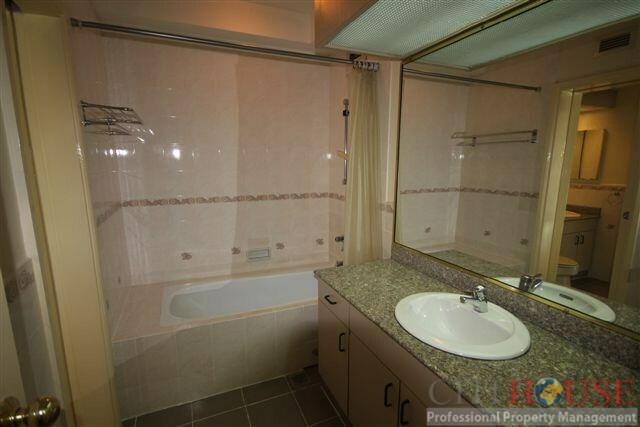 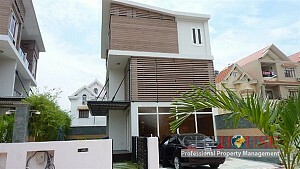 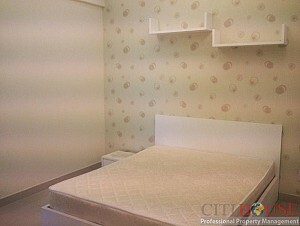 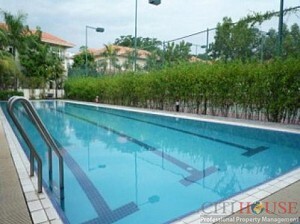 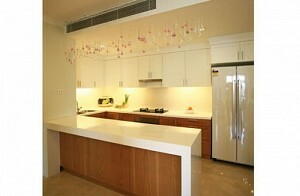 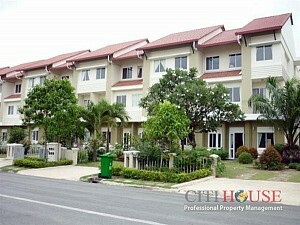 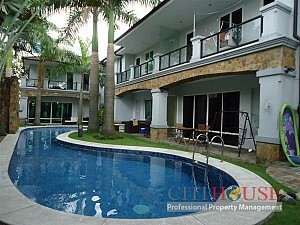 Usable area 500sqm, a ground floor and 2 floors, 4 bedrooms, 1 maid room, 4 bathrooms. Basic furnished included such as: Flat Television, Sofa, Air conditioning, Refrigerators, Washing, Oven, beds, mattresses, internet, cable TV... .Designed following to European style.